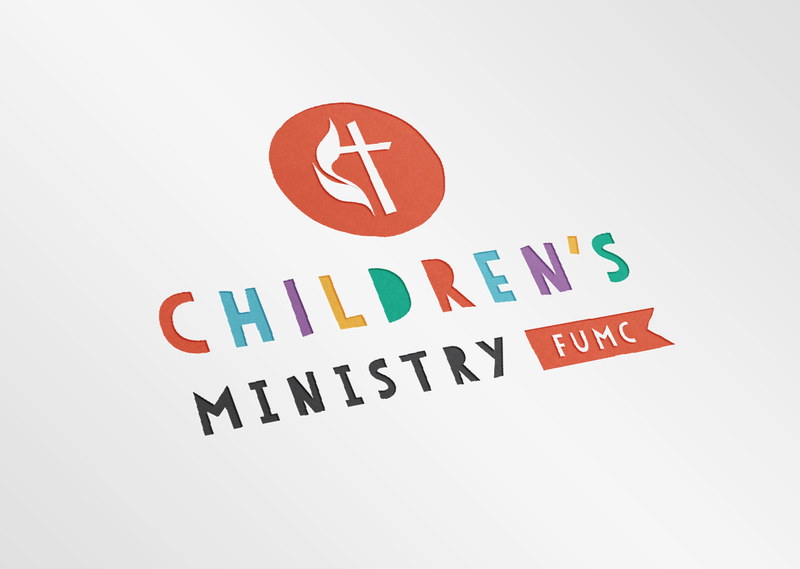 S&N Design was asked to design the Children’s Ministry logo for the Manhattan, KS First United Methodist Church. 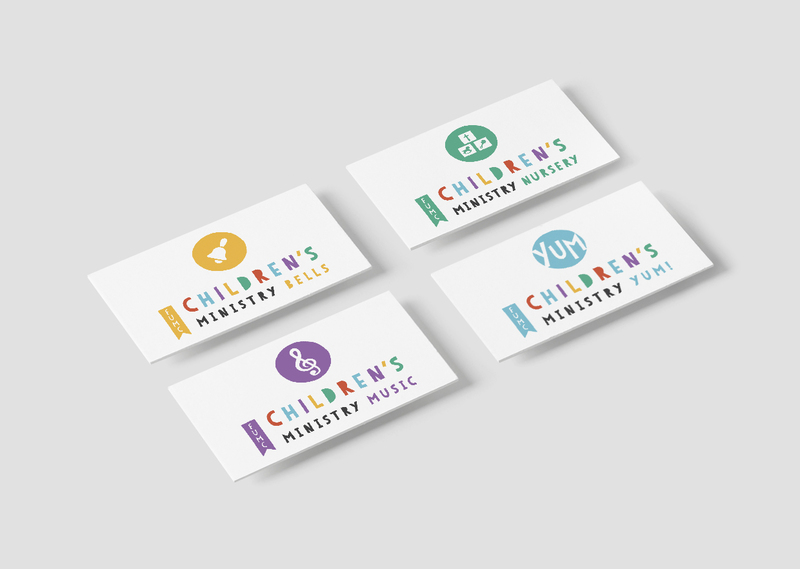 Since their Children’s Ministry has many components, S&N Design came up with a main Children’s Ministry logo with four additional sub logos for their different programs, including: bells, YUM, nursery and music. The bright colors and youthful feel help brand the Children’s groups and their programs. A usage and style was created to help all groups stay with the same look and feel for all of their publications and announcements.